Love this place, very family oriented! 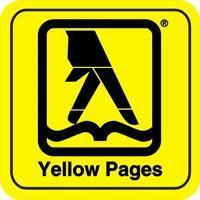 Not only it is conveniently located for us and that I can make appointment for me and my daughter all in the same day. 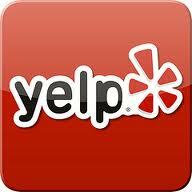 The staffs are very warm, friendly & caring and exudes professionalism. Amazing Experience. Best Dental place i have been to so far in opinion. Staff is very straight forward. 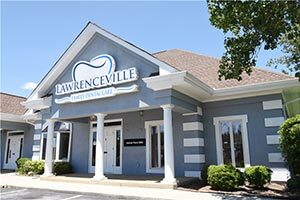 I would recommend anyone who looking for genuine dentist, check this place out. Everyone that works here treats you like family and the lady at the front even remembers my name even though I come here twice a year for my dental cleaning. I would honestly miss the people here if I ever move to another city. 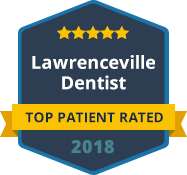 I had a great experiences with Lawrenceville Family Dental. The dentists are really nice and friendly. The place is very clean. They did a great job cleaning my teeth. Even thou I don t like the nasty tartar on my teeth, they did a good job on my teeth. I hope more people go there.